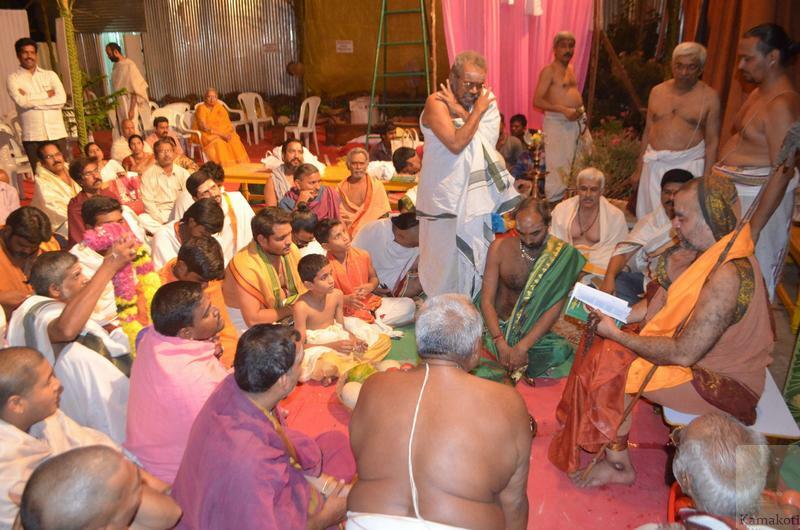 A meet of the Purohita Sangham of Kakinada town was held on 1 December 2016 with the benign presence of His Holiness Pujyashri Shankara Vijayendra Saraswathi Shankaracharya Swamigal. 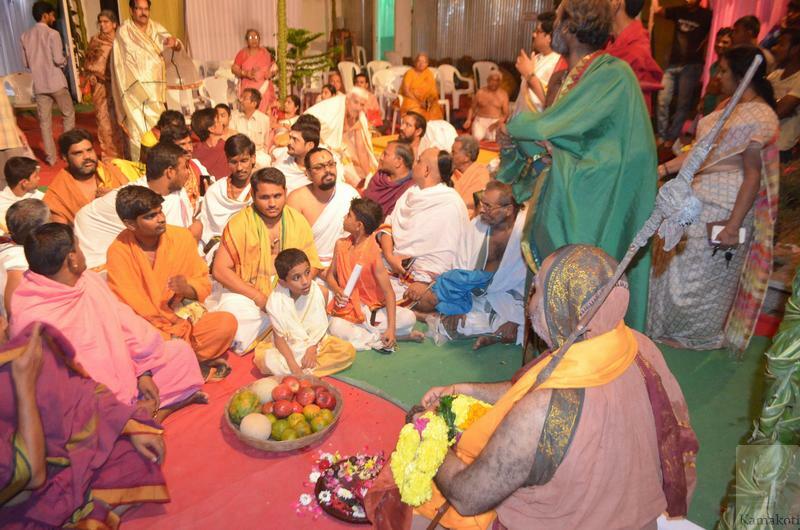 His Holiness blessed the gathering with Anugraha Bhashanam. 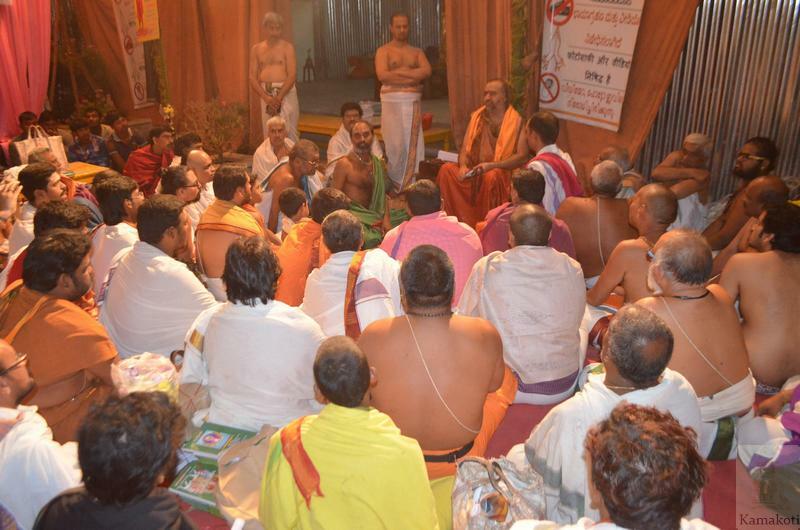 Their services in the cause of religion & Sanatana dharma were noted. About 60 families of Purohits attended the meet. His Holiness blessed the distribution of books to the participants including Chatur Veda Sara Samgraham﻿.